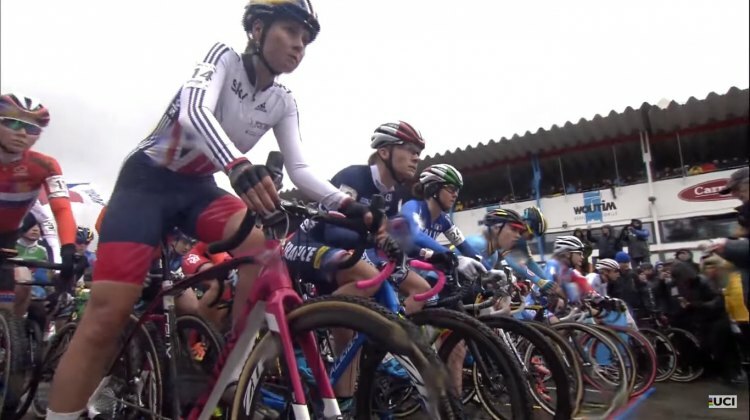 The U23 Women’s field, nearly 50 riders deep, was actually larger than the Elite Women’s race taking place later today. 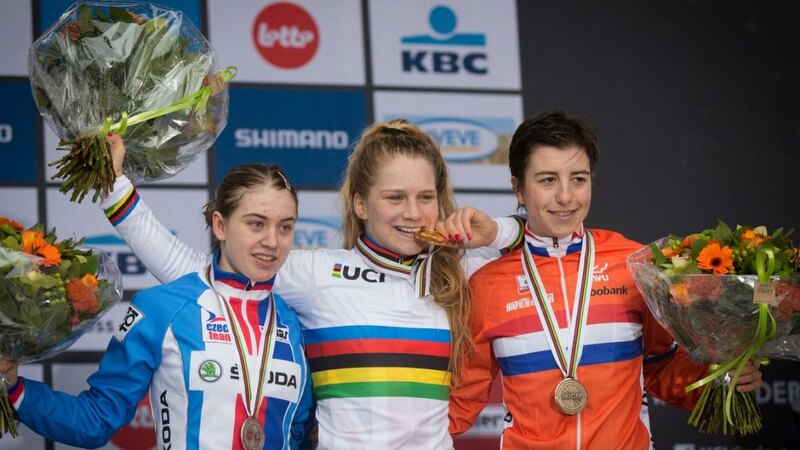 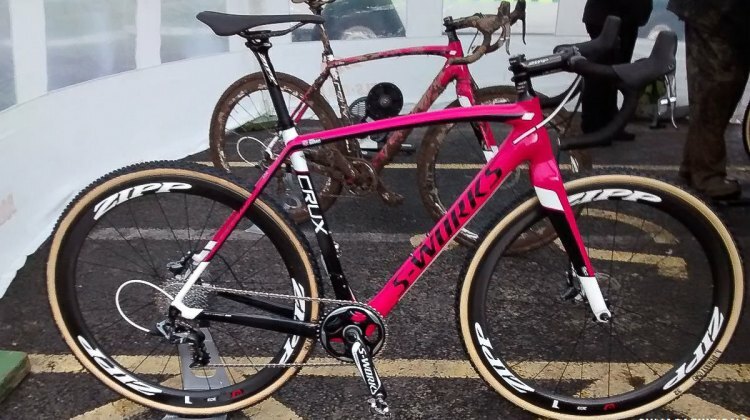 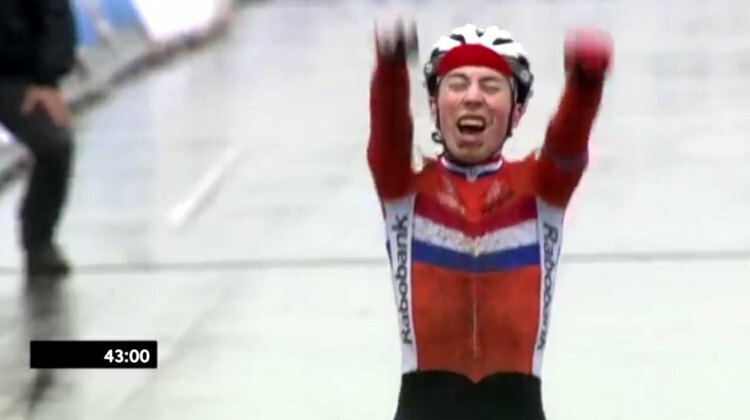 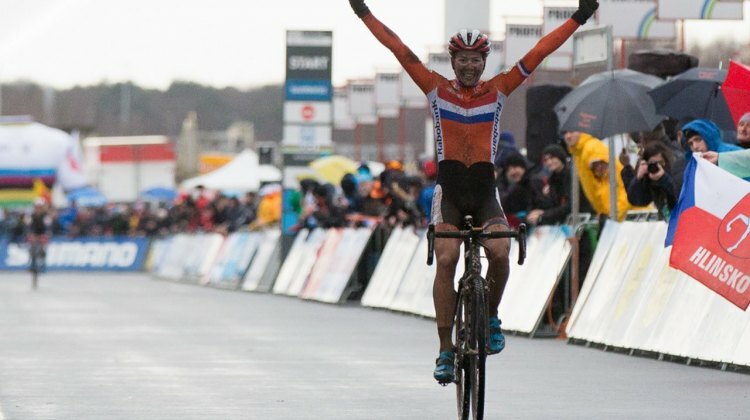 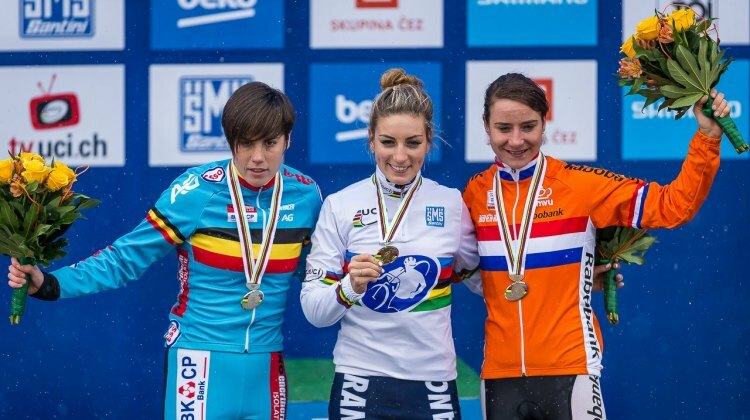 The addition of the U23 race has drawn out more women including the new World Champion. 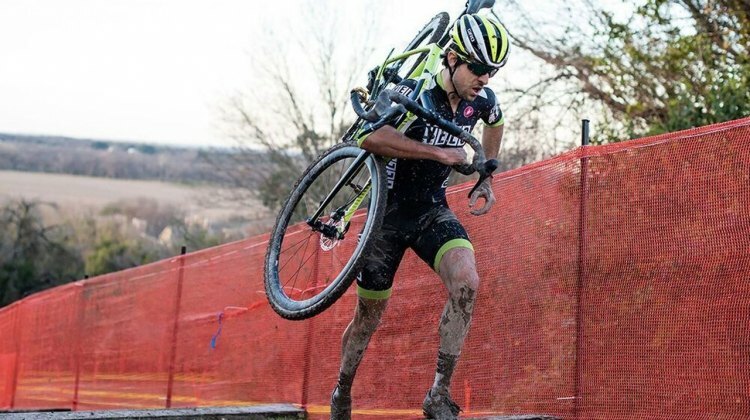 We have more 2016 Cyclocross World Championship photographs from today’s course inspection from photographer Danny Zelck. 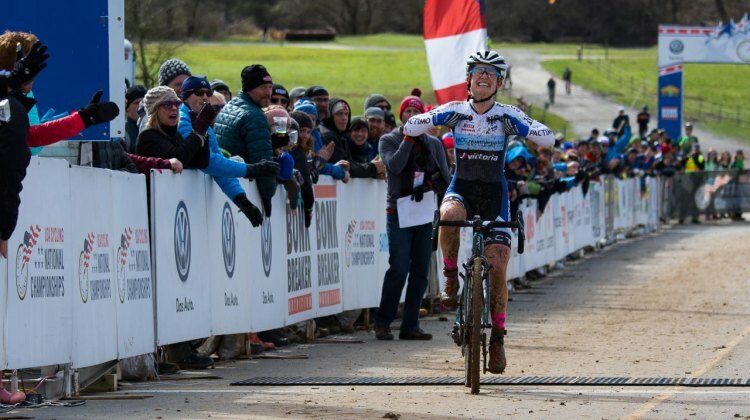 Enjoy these images and stay tuned for more coverage this weekend of all the championship events. 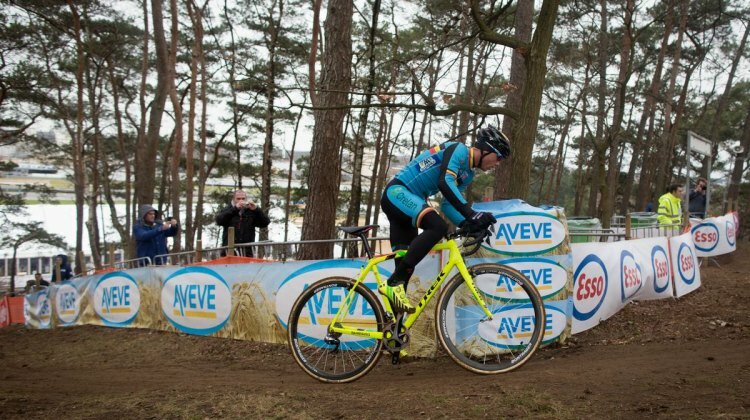 Check out these images from photographer Pieter Van Hoorebeke from the 2016 World Championship course during Friday’s rider course inspection. 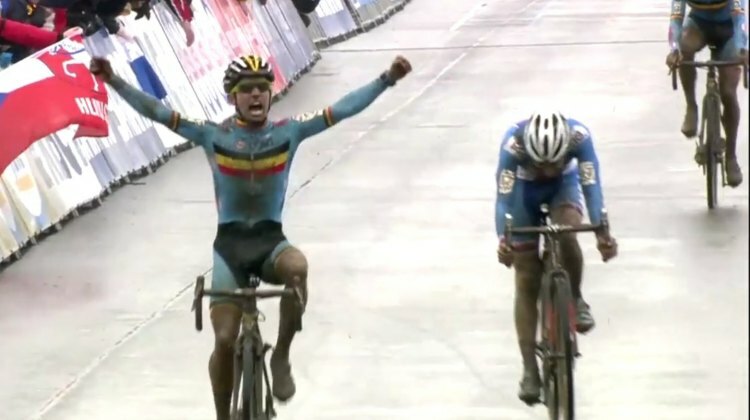 We’re hopeful that yesterday’s preview of this Saturday’s World Championship races in Zolder and today’s look at Sunday’s title events will give you a look at what’s possible at this year’s Worlds. 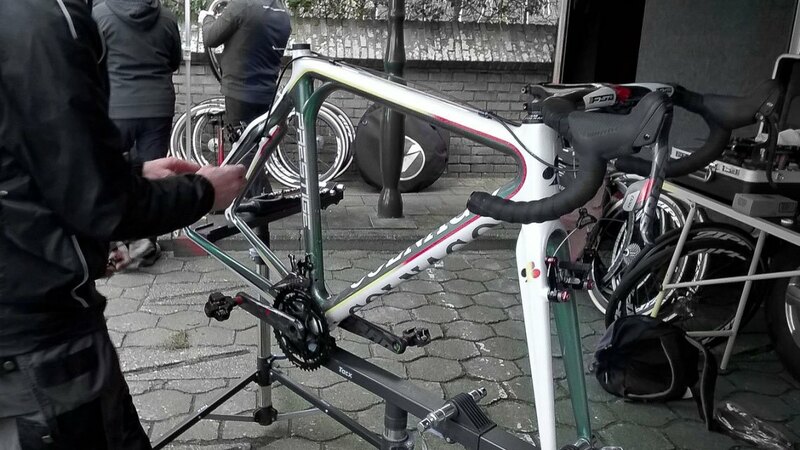 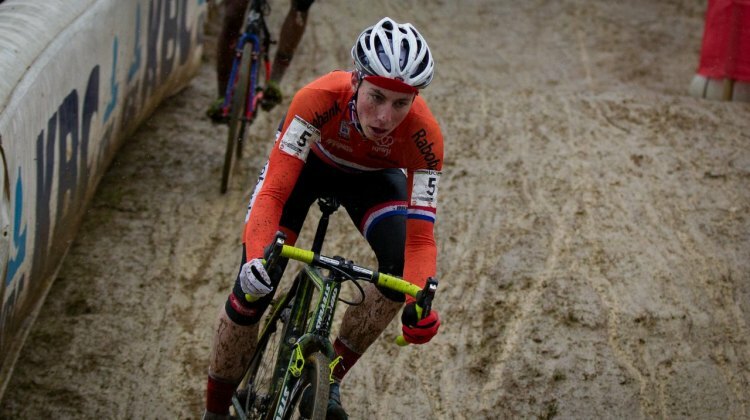 We have the benefit of having seen most of the international field race Zolder last month as part of the World Cup, While that race was a mostly dry affair and this weekend looks to be a wet one, last month’s fifth round of the World Cup can give some insight into what we might see this weekend at Worlds. 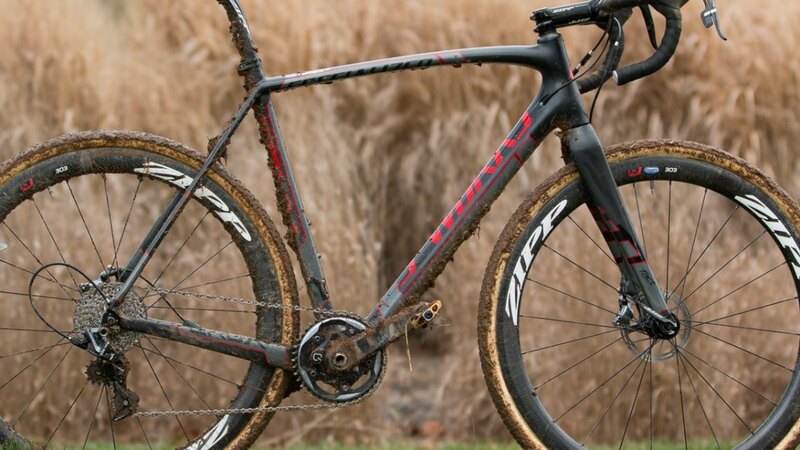 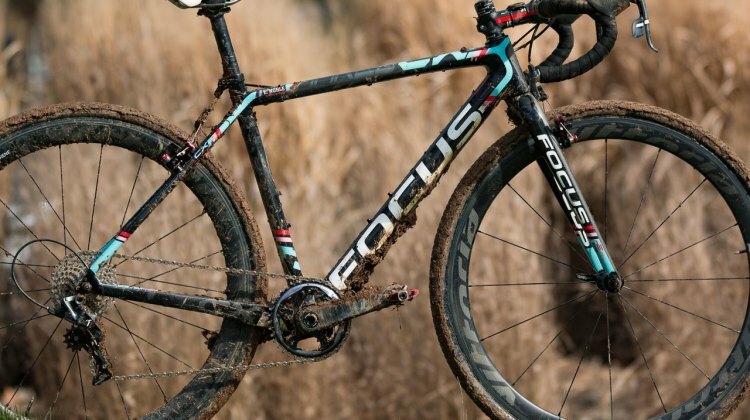 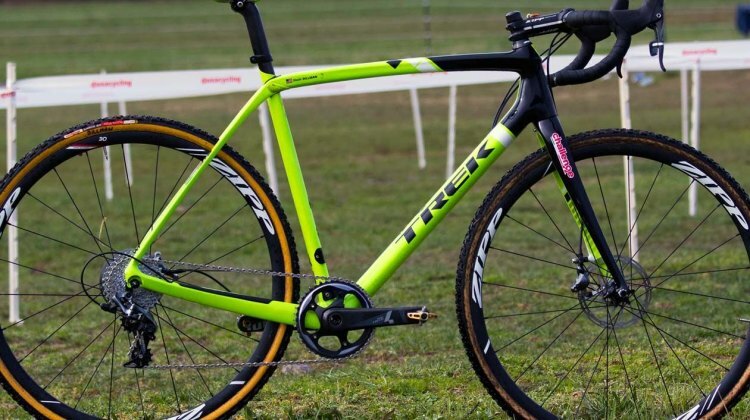 It seems that there are more changes afoot for Team USA’s Women’s U23 squad for the UCI Cyclocross World Championships in Zolder at the end of the month. 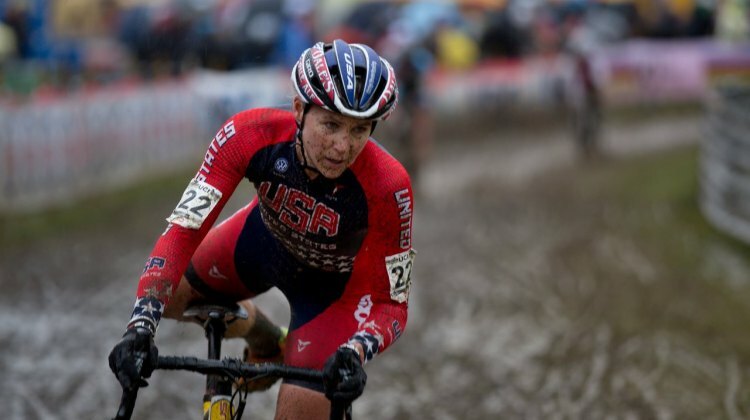 USA Cycling has just announced that Jamey Driscoll and Ryan Trebon have declined their automatic spots on the US Men’s Elite team for the Cyclocross World Championships, and that Jonathan Page has declined his discretionary selection to the team as well. 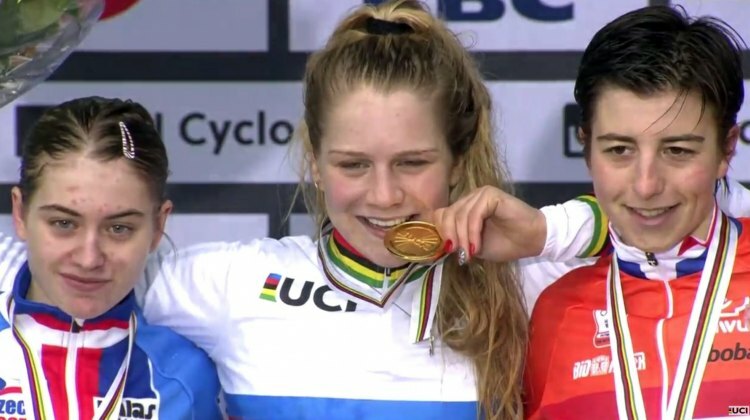 For the U23 Women’s team Emma White will not be able to compete due to illness. 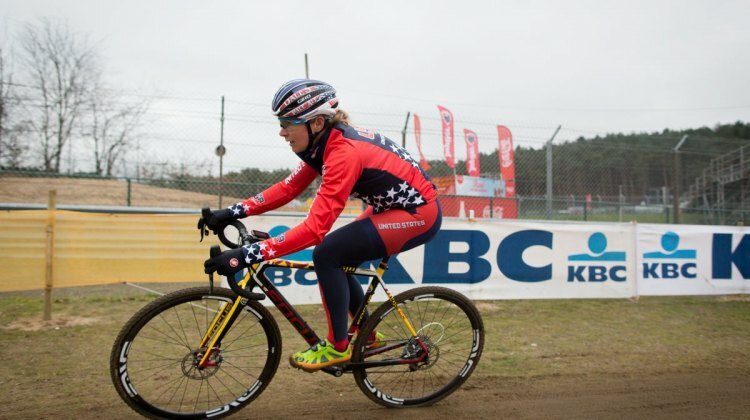 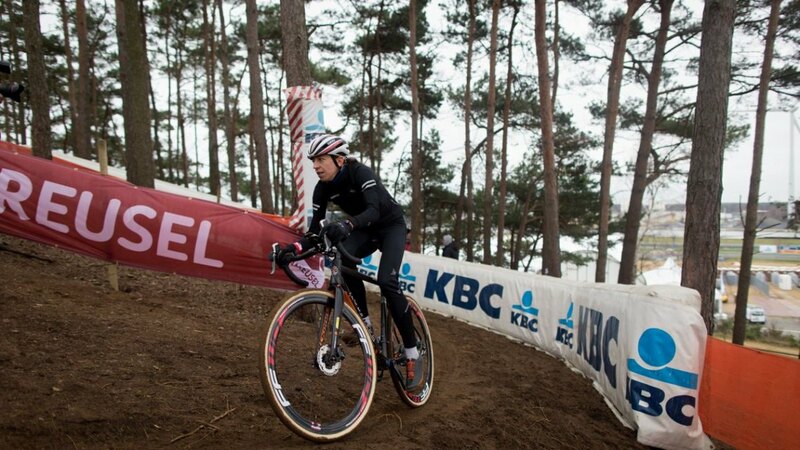 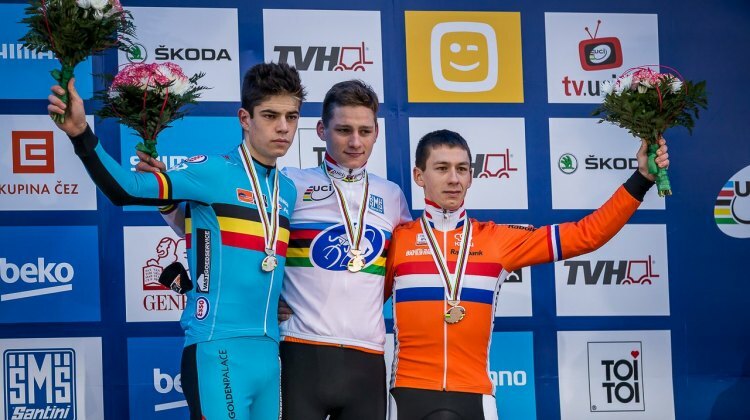 USA Cycling has announced who will represent the United States in Zolder. 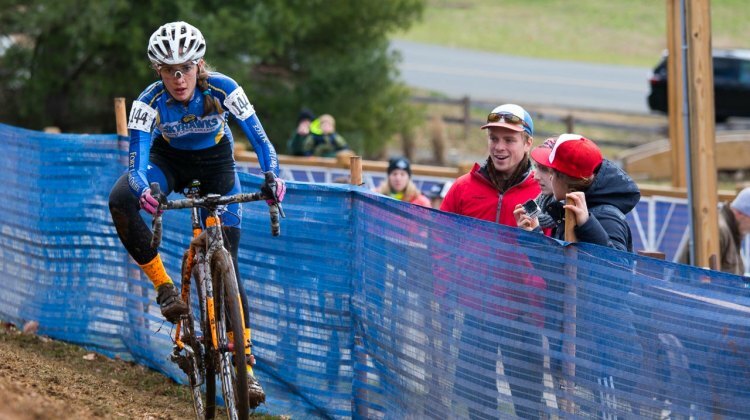 Some riders were automatic qualifiers before this past week’s National Championships in Asheville. 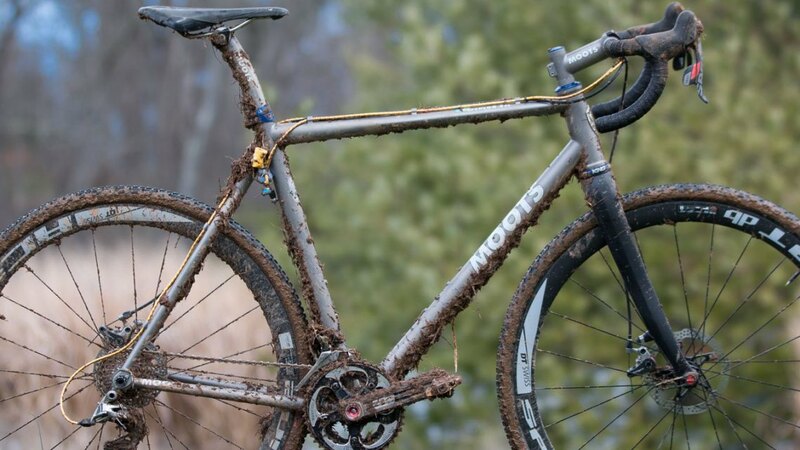 Others, however, needed to show their mettle on course at the Biltmore to make the team.